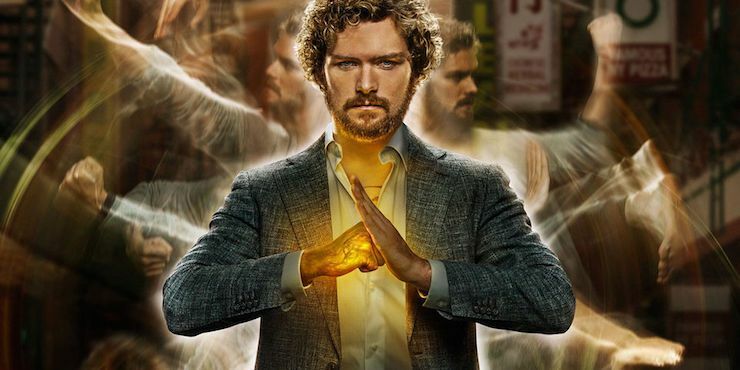 Germar has lots of thoughts about Marvel's Iron Fist on Netflix. Here, he presents them in vlog form. Enjoy.